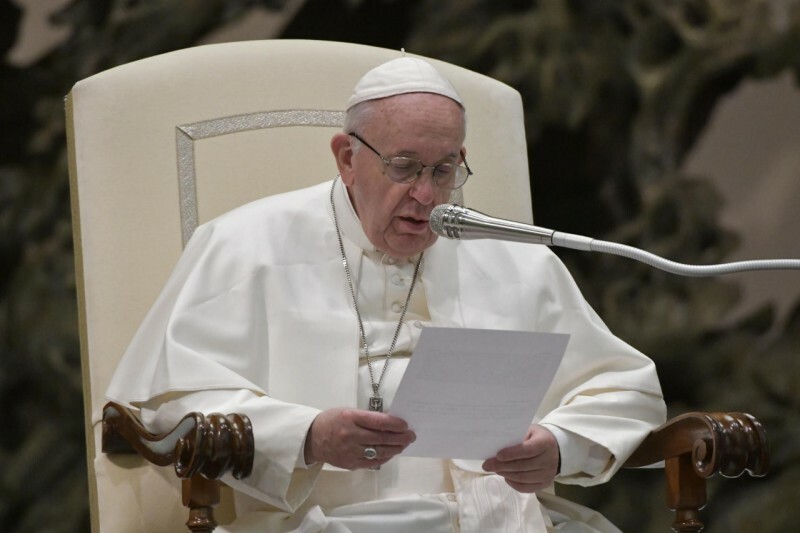 At today’s General Audience, February 6, 2019, Pope Francis expressed his solidarity and prayer after the death, four days earlier, of some 30 migrants in the Archipelago of the Bahamas in the Atlantic Ocean. “Last Saturday, near the Archipelago of the Bahamas a boat sank that had on board dozens of migrants from Haiti, seeking hope and a future of peace,” he said. According to a press release of the Haitian Interior Ministry, the shipwreck happened on the small island of “Abaco,” in the North of the Archipelago of the Bahamas. Nineteen persons survived, but 28 lifeless corpses were recovered.